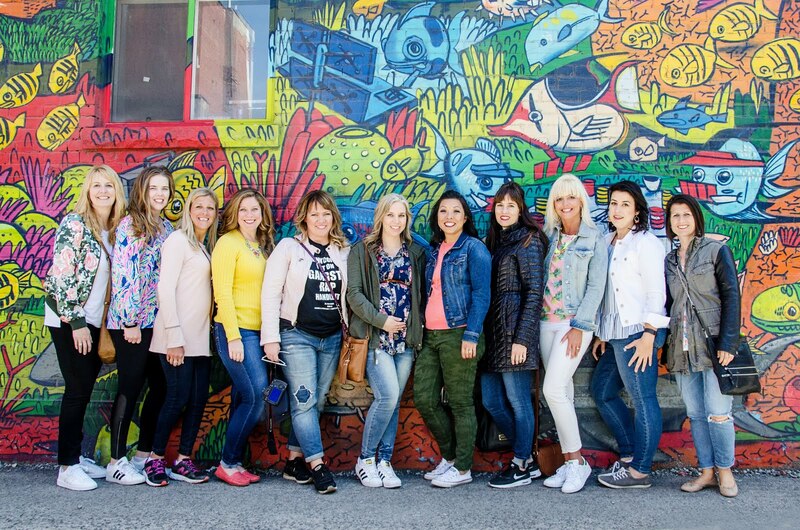 Welcome to the newest rendition of The Blended Blog Fashion Linkup! Today through the end of February our focus is New Year Styled. What does that mean? Well, you can take it a couple ways. Style your newest items that you received as gifts. Remix your closet because you are on a shopping ban after the holidays. Or try and style those items that you are not quite ready to let go, but are having trouble figuring out how to wear. Each week we will showcase our favorite looks from the week before. 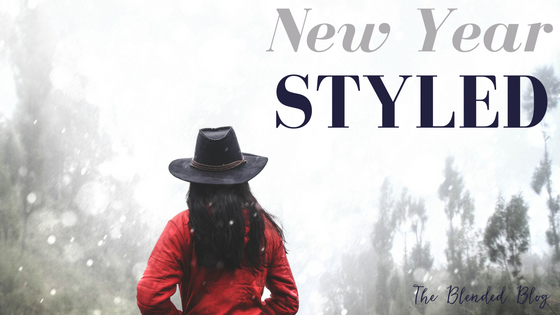 We can't wait to see your New Year Styled!